Come home to your own little cottage. 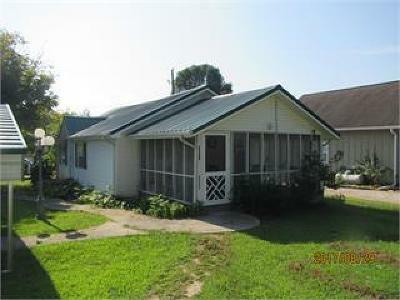 This home has been totally remodeled and ready to move in. Open floor plan has Great Room with dining and kitchen all together. Check this one out not many on the market that are move in ready at this price range. Great starter home or retirement. Call for an appointment today.